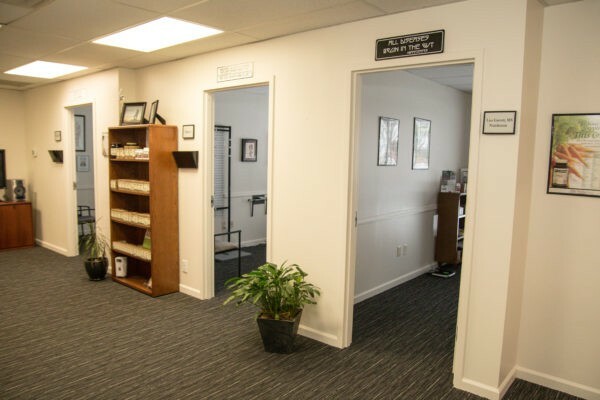 Get in contact with the doctors at Body In Harmony Omaha. Feel free to give us a call or send us a message using our contact form below. We aim to respond to all queries from our site within 24 hours. Our correspondence is always confidential. But when you share personal health information via this email, it’s not HIPAA safe due to the security limitations of most email providers. Please keep that in mind. Request a consultation or ask a question.